charmcityartsmaven: BALTIMORE FASHION WEEK MODEL CALL JUST WENT PAPERLESS! REGISTER NOW! 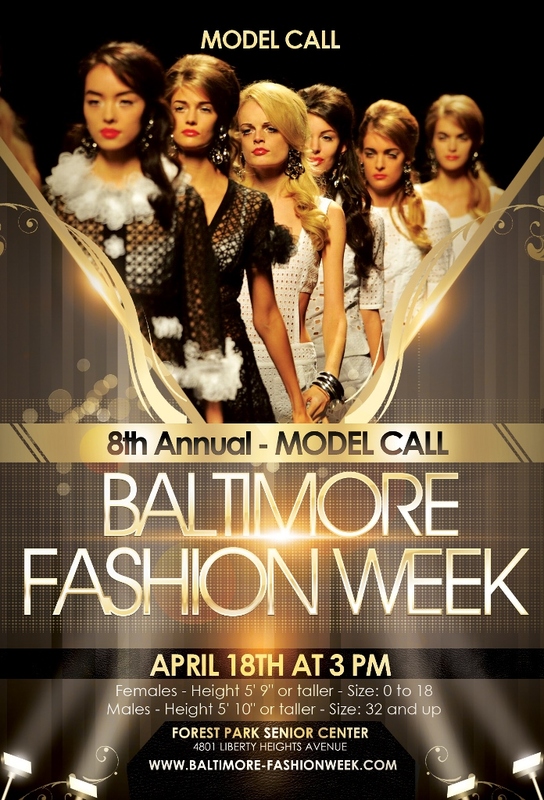 BALTIMORE FASHION WEEK MODEL CALL JUST WENT PAPERLESS! REGISTER NOW! BALTIMORE FASHION WEEK Model Registration Just Went PAPERLESS!